Chanakya was one of best thinkers ever lived in India and his thoughts were much ahead of time that most of his thoughts are still very relevant. Large numbers of people across the world look for his wise saying to find the right path in their lives. Not only ordinary people but many big management gurus' use his wisdom to enlightened others. Many people have written books on his great sayings and philosophy but I like his work as pure. I have been reading his work from last many years and published my collection of his Hindi thoughts at chanakya.arvindkatoch.com. My motive of creating this page was to spread the message of Chanakya to as many more people as I can. This motive was quite successful and many people liked this site. But now we live in an era of mobiles. 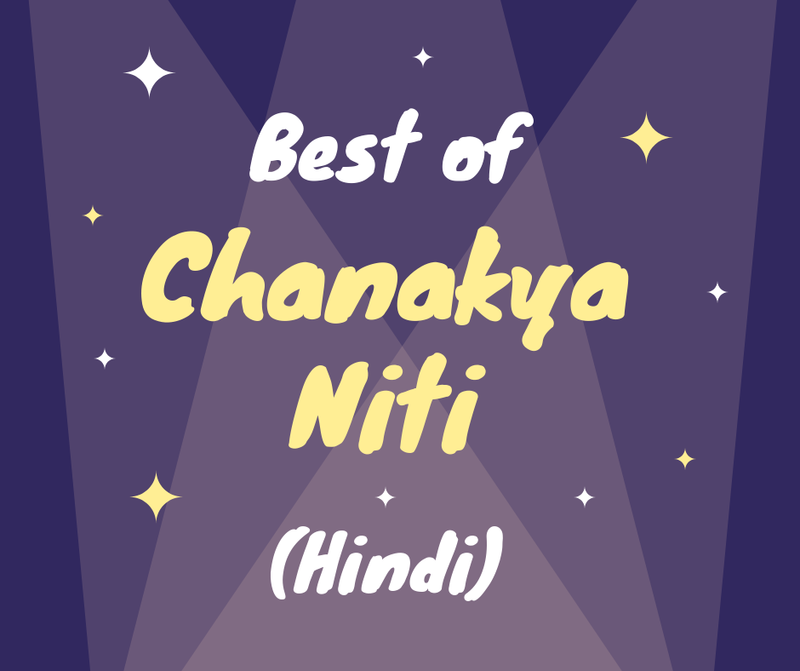 So, I have come up with a new Android app with a collection of some of the best thoughts of Chanakya in Hindi. I have got an initial great support for this app and I hope that this app will reach more numbers of people. Get Daily Chanakya Push Messages- This app is also a great platform to get the daily dose of Chanakya messages on your mobile through push messaging. This is a great method to start the day by reading a message from Chanakya. Being all the good quotes of Chanakya stored at one place, you can enjoy this app anywhere with the help of your mobile.